Walters Gardens in Zeeland, MI, tries to make its employees feel valued, whether they’re regular staff or seasonal. For the past few years, Walters Gardens has struggled to find labor. 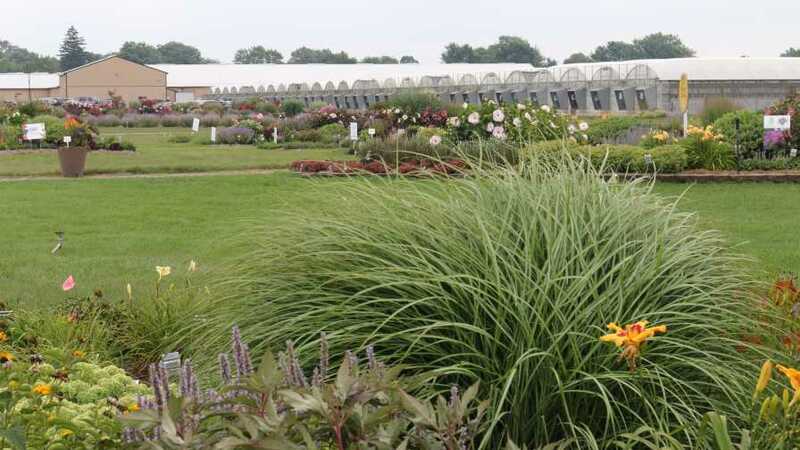 The Zeeland, MI-based perennial and bareroot grower, which also produces Proven Winners Perennials, relied on temporary labor provided by a staffing agency to supplement its regular staff during the busy season. As many as 750 temporary workers would pass through Walters Gardens’ doors at one time or another. Some people lasted a day or two, some only an hour. Regular staff could count on working overtime. The situation was difficult, not to mention expensive. Management knew there had to be a better way. There was — contracted H-2A labor. Initially, Walters Gardens was open to bringing in its own H-2A workers, but determined it wasn’t cost effective. After doing some research, Director of Bare Root Operations Jose Chavez and Walters Gardens’ human resources department decided to work with Manzana, a farm labor contractor in Conklin, MI, who worked with apple growers in the area. With the apple harvest starting in early August and running through October, it was easy enough for Manzana to line up H-2A workers for its own operation, as well as Walters Gardens. 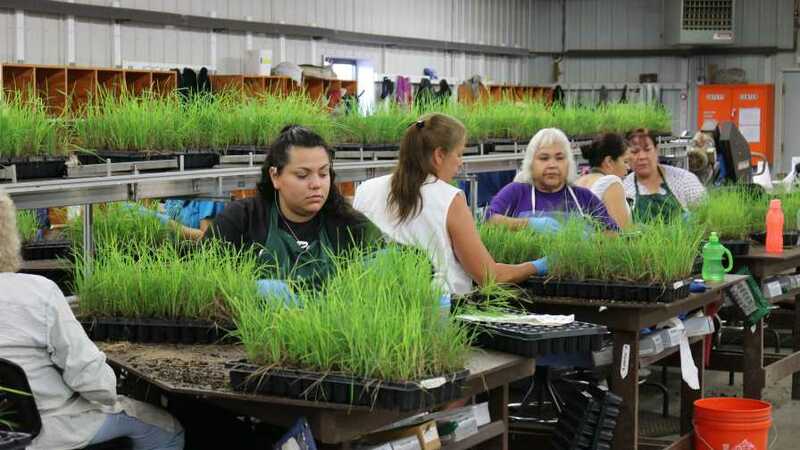 The first group of H-2A workers started at Walters Gardens during the second week of January, and they worked through Labor Day. Walters Gardens then kept a smaller group of 30 to 40 workers on to work through the summer. For the first time in a while, Chavez says there were no delays during the busy production and shipping seasons because the H-2A workers were such a change from typical temp laborers. They arrived on time, learned quickly, worked hard, and stayed at work. As a result, Walters Gardens found itself in a better place this year in regard to labor. The beauty was that Walters Gardens didn’t have to do the onerous H-2A paperwork or put in the petition with the government for its workers. Manzana coordinated everything, including housing and transportation. All Walters had to do was give it the job details for the employees it needed for the season. Ultimately, contracting for H-2A labor turned out to be cheaper than if Walters Gardens had brought in its own H-2A workers. 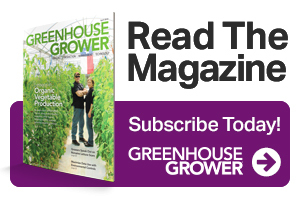 Chavez says the biggest selling point for H-2A workers was that the same workers will return on a yearly basis, eliminating the need for costly and time-consuming retraining. Would Walters Gardens change anything about contracting out for H-2A labor? Not really. Walters Gardens has grown from a small acreage farm to a multimillion dollar corporation with more than 250 employees. There are a couple of things that helped Walters Gardens integrate the influx of H-2A employees into its regular workforce and keep everyone happy. 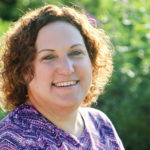 And even though you are contracting with another company for workers, it doesn’t mean you shouldn’t make H-2A workers feel valued, adds Steenwyk. Thanks to the H-2A workers, Walters Gardens is looking forward to another season of growing.